This seminar is targeted to those participants who need to understand the nuts and bolts of the Federal job search process. Corliss Jackson is an expert consultant on the Federal Government’s hiring process. She has over 10 years of hands-on work experience at the Office of Personnel Management, and at the US Department of Health and Human Services National Institutes of Health. She left her GS15 position to launch a consulting firm, Federal Job Results, which she heads as President and CEO. The mission of Federal Job Results is to provide guidance to individuals who are seeking Federal employment, as well as to consult with various Federal Government agencies about their recruiting and hiring practices. Ms. Jackson is also a Certified Federal Career Counselor, Certified Federal Job Search Specialist and Certified Federal Resume Specialist. 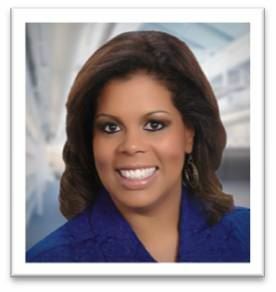 She is also the author of the Washington Post’s weekly federal jobs column, Corliss’s Corner. As such, she is committed to helping professionals in transition. Her experience working with the Federal Government as a GS-15 Manager and now as a consultant, gives her a unique "insider's view" of the Federal hiring process. She utilizes this expertise to translate her client's background into the special "Federal language" and "Federal format" required to gain the attention of the Federal hiring staff. 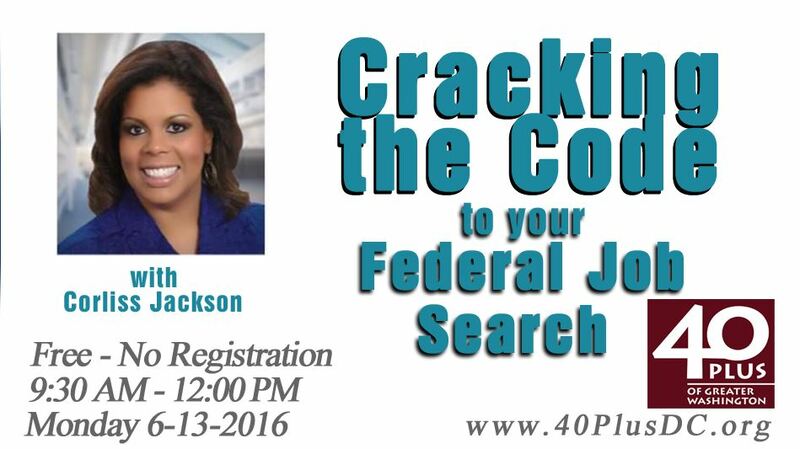 Ms. Jackson and her staff provide individual guidance to job seekers around the world and deliver several on-line and on-ground training courses on how to "Crack the Code" of the Federal hiring process. Ms. Jackson’s latest achievement is the creation and publication of, Cracking the Federal Job Code: Top Secret Tips for Today’s Federal Job Seeker, which is full of detailed, step-by-step information about how to successfully apply for a Federal job. Cracking the Federal Job Code, is available for purchase through the FederalJobResults.com website.